Materials We Sell | DSC, Inc.
We can help you achieve a competitive edge by cutting your recycled raw material costs, without sacrificing quality. Contact us for current pricing on wide spec, repro or regrind. 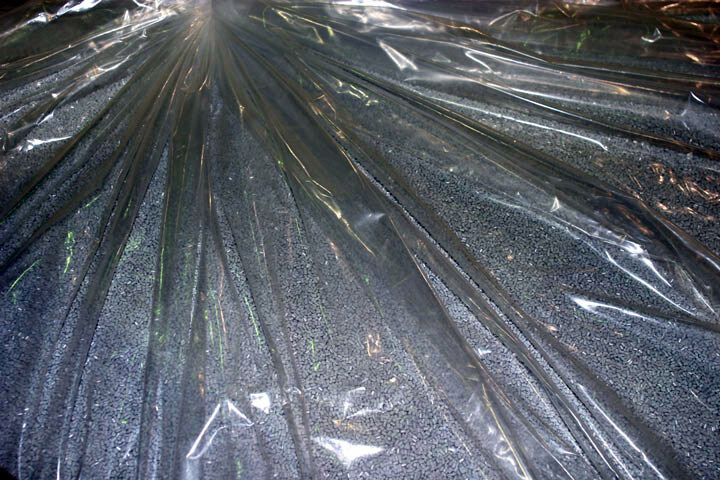 PP homo or copolymer reprocessed pellet for black applications. Available up to 20 melt and 2.5 Izod.